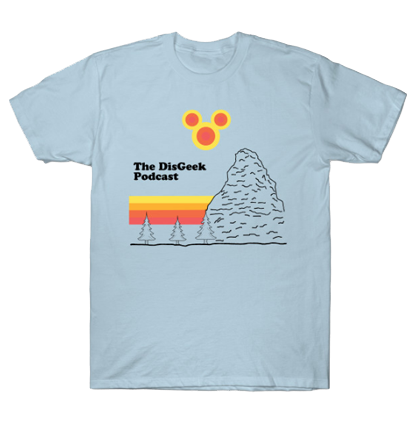 Right off the heels of the podcast Episode 80 – Rockin Our Disney Side. Here are 8 additional tips that will help you survive the Rock Your Disney Side 24 Hour Party. Get good rest before the adventure. Not just the night before because you will be excited. At least the night before that too. This is just like an endurance race. Carb up the night before. Anyone for spaghetti? If you are going to eat any heavy meals, eat them early, say lunch or early dinner. You don’t want a full stomach late as this will make you feel more tired due to the blood going to your stomach to digest the food. Have your churros and stuff, but have them during the day. Quick energy foods late at night will wake you up briefly, but then you will be more tired after that initial rush leaves. Avoid standing out in the hot sun for long periods of time. This will really sap your energy. Stay hydrated. Save the rides that you have to stand out in the sun for evening and later. Any show, especially if you have to get there early to save a spot. Fantasmic as an example. Most people don’t want to spend a lot of time waiting for this show, but this is a great opportunity. Unless it is going to be warm at night, avoid Splash Mountain, Grizzly Roarin’ Rapids, etc. Nothing worse than being tired, cold and wet. If you do plan on riding these kinds of rides, be sure to bring extra cloths. When it is all over, don’t go home and sleep all day. This will totally mess up your normal clock. Go home and catch 4 hours or so and then force yourself back up. Then go back to bed at your normal time. Big thanks to Russell Flores for providing these fantastic tips. Russell Flores knows a thing or two about Disneyland. After all he wrote a book on the subject that we HIGHLY recommend.